The Newcastle Business Club is able to function only through the hard work and dedication of a volunteer committee. Craig is the founder and owner of Hunter Signs, a leading manufacturer of Signage, print and display products. Craig has been a Club member since 2014 and was appointed Senior Vice President in June 2018. 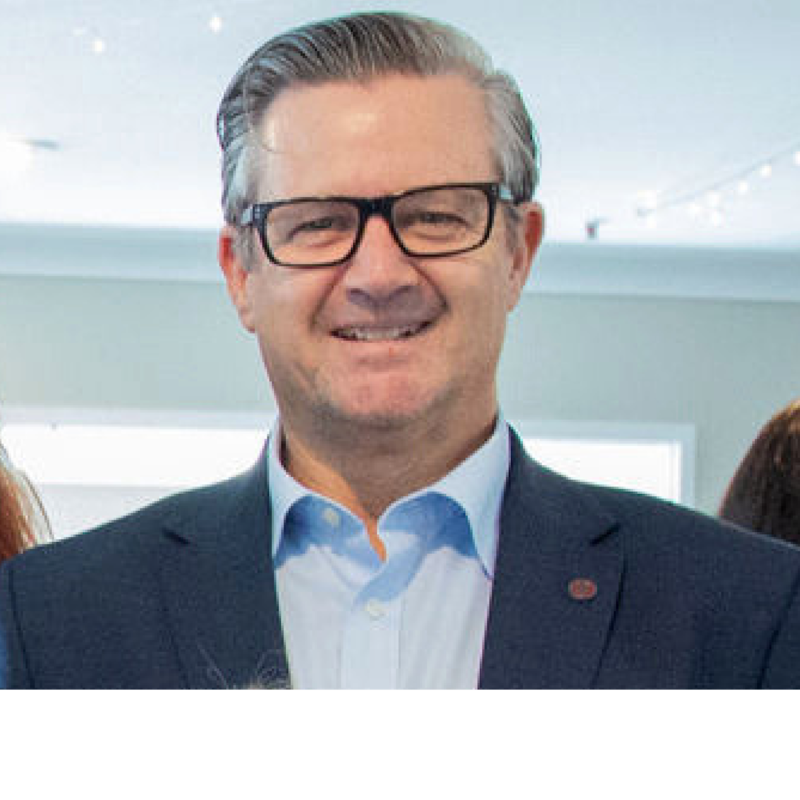 Craig is a former Vice President of the Maitland Business chamber, a current Director of Ronald McDonald House Charities and passionate advocate for business and community in the Hunter Region. 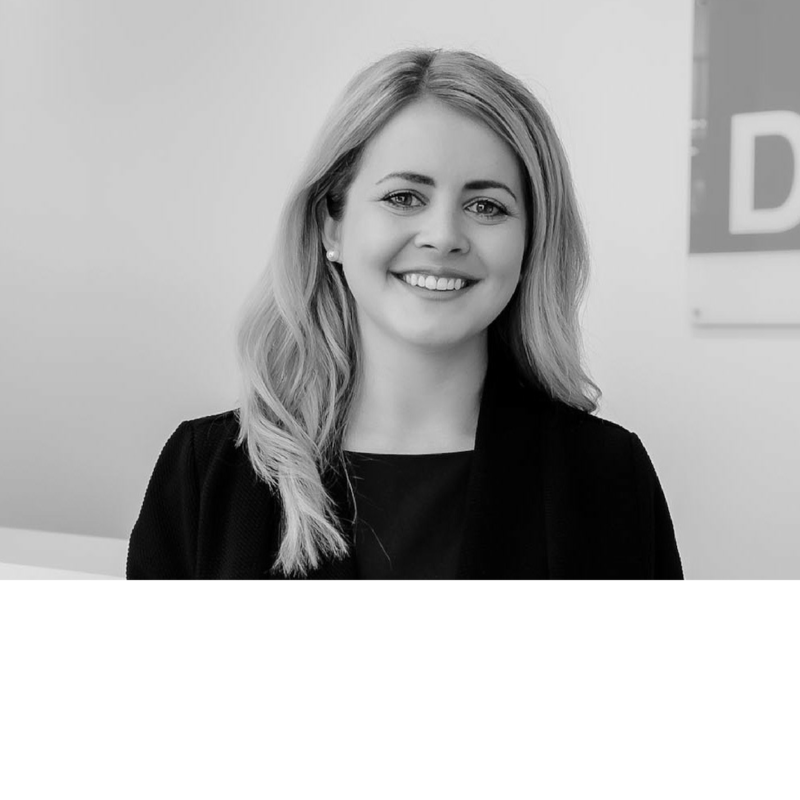 Clare is a partner in Monica Clare Recruitment. Her background covers 15 years in the Recruitment sector in both Australia and the UK. She is passionate about making a difference in people’s career choices and supporting businesses to hire the very best talent. Clare enjoys playing hockey, spending time with family and friends and contributing to the Newcastle community. Clare is excited to take on the role of Vice President in 2019. Stephanie is a local Novocastrian who grew up in New Lambton. 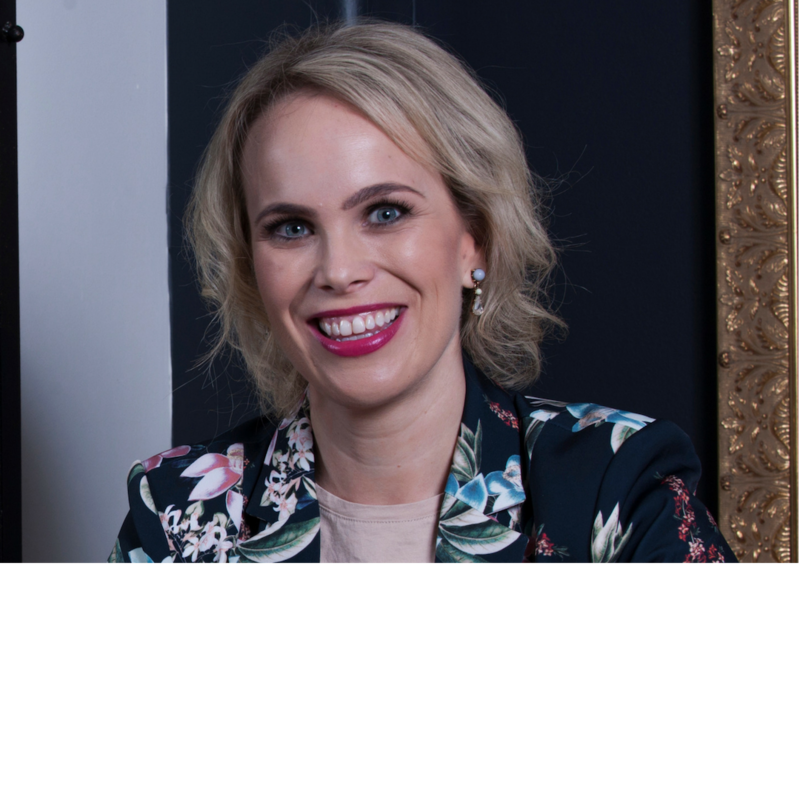 She studied Business at Newcastle University and worked in the construction industry for seven years before a passion for property prompted a career change to Residential Real Estate Sales. 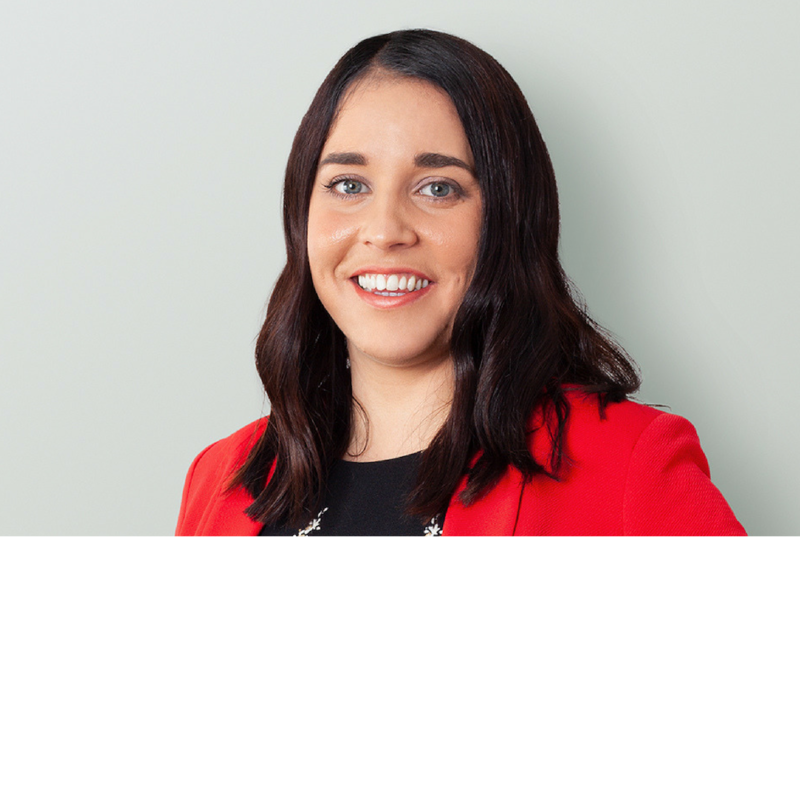 Stephanie has since been at Dalton Partners New Lambton office where she believes in providing exceptional communication and customer service to her clients. This is Stephanie’s second year on the committee. Sam recently joined his family business, Matthews Jewellers, in 2018. Prior to this he spent 12 years in the corporate world working with the Commonwealth Bank. Sam oversees the four Matthews Jewellers retail jewellery stores at Charlestown Square, Westfield Kotara, Salamander Bay and Singleton. Sam also enjoys cycling, surfing and spending time with his young family. This is Sam’s first year on the committee. Alex gives business owners peace of mind about their bookkeeping. Booksmart Accounting Solutions is a forward-thinking cloud based business, who are passionate about connecting clients with innovative solutions in the accounting and bookkeeping industry. A successful day for Alex is one where she has introduced a solution to a business owner which will save them time, reduce their business stress, have an ‘Aha!’ moment and shared some of her nerdy number insights with them. This is Alex’s second year on the committee. Holly is the owner of local consultancy, The Marketing GP, as well as the General Manager of local business news website Hunter Headline. Holly has been a Club member since 2002 and Committee Member since 2004. She was the Junior Vice-President and Editor of VISION magazine and undertook a number of marketing and event management tasks for the Club. In 2018 she was President of the Club and is now Sergeant-At-Arms. 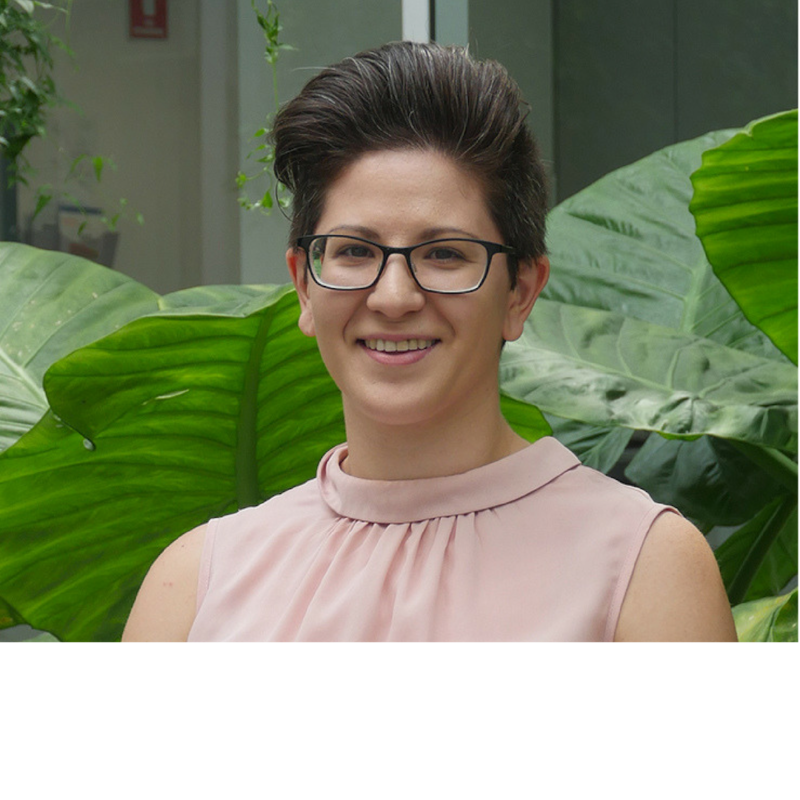 Sonya is a born and bred Novocastrian, passionate about this city and the opportunities it provides. 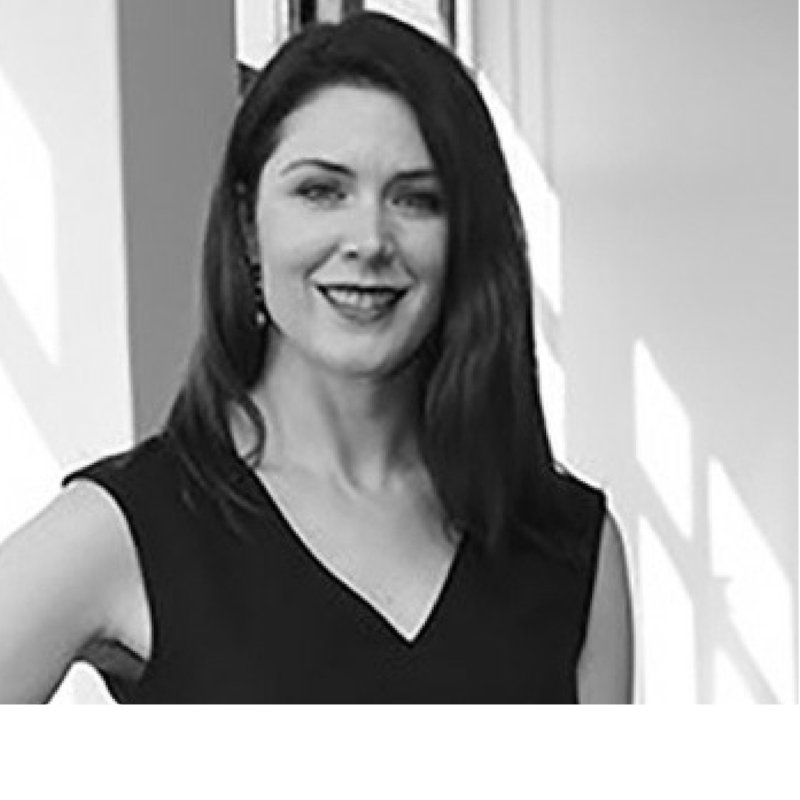 As part of the professional team at Doyle Partners since 2008, Sonya enjoys maintaining strong client relationships, networking and marketing for the firm. Outside of working life, if you can’t find Sonya in local restaurant, dance class or café, she is studying for her law degree. Alyssa’s passion is for bringing brands to life through persuasive and engaging marketing and storytelling. 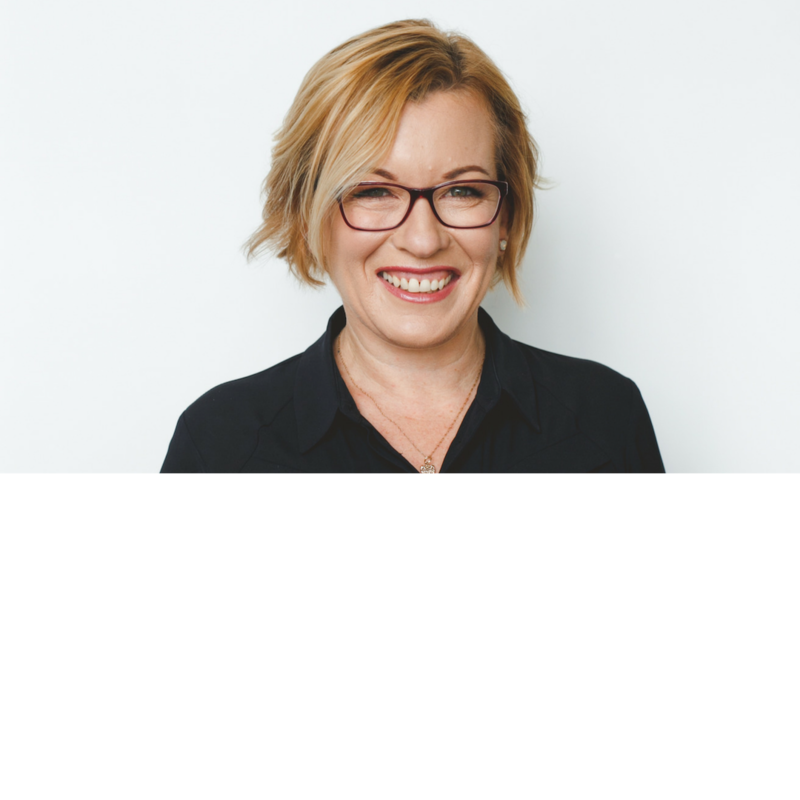 Her interest in properties, real estate and lifestyle brands has established her as an expert in these areas, and she currently leads the strategic marketing efforts of three boutique real estate agencies in the Hunter region. Alyssa joined Newcastle Business Club in 2017 and also works as a Freelance Writer and Editor of Hunter Headline in her spare time. 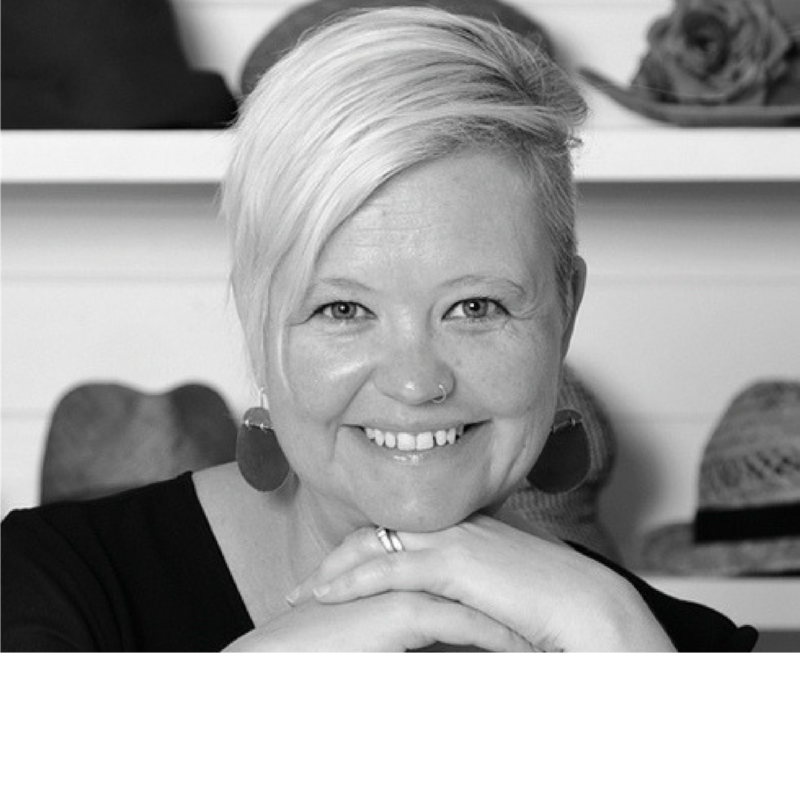 Jodi is the joint founder and Managing Director of local branding and design studio Ronnoco. Her background covers 25 years as a graphic designer, project manager, business analyst and Adobe InDesign trainer. She is passionate about connecting businesses with their audience through strategic brand development with clarity, substance and authenticity. Jodi enjoys spending time with family and friends, swimming, cooking and supporting the local community. This is Jodi’s first year on the committee. 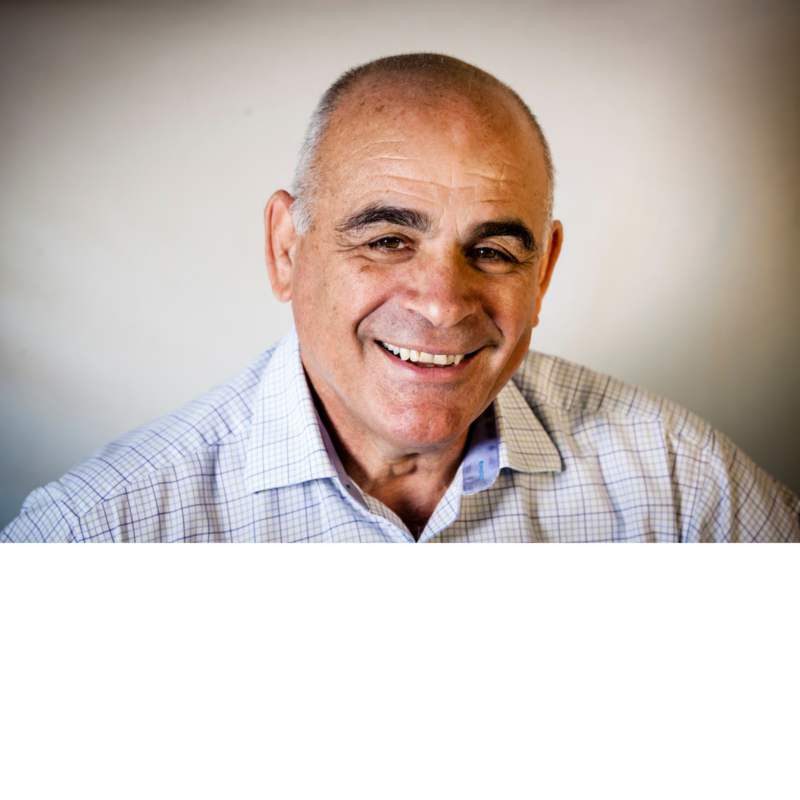 Jim is the founder of The Garis Group, a professional family owned and operated financial services firm. 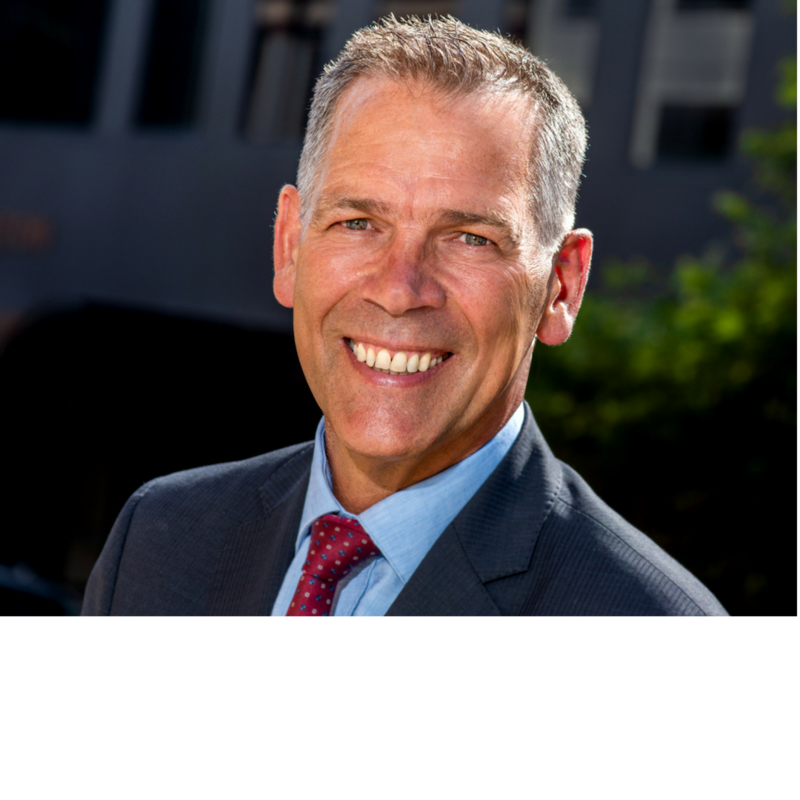 Jim is the current Treasurer of the Hamilton Chamber of Commerce as well as Deputy Chairman of The Newcastle Tourism Industry Group. 2019 is Jim’s first year on the committee. Steven is presently a Solicitor at Carroll & O’Dea Lawyers and specialises predominantly in Criminal Defence Law. 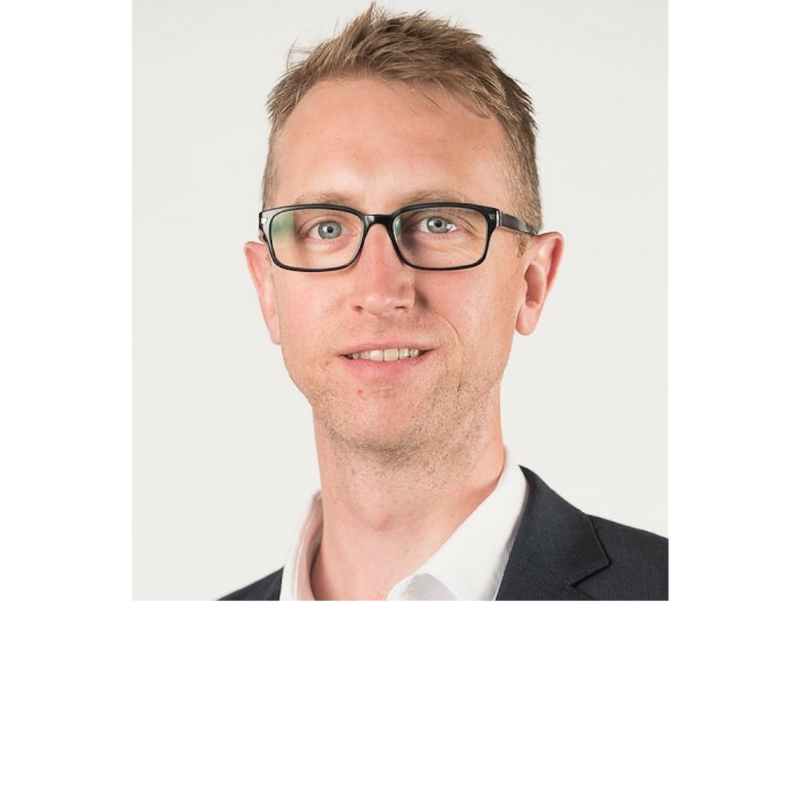 He came to law later in life and has previously had careers in Nursing and Sales and Marketing within the Health Care Sector. This included 12 years in senior management as National Sales manager overseeing Australia and New Zealand. Steven enjoys rugby, swimming in the ocean and spending time with family and friends. With the odd indulgence of a Gin and/or wine. This is Steve’s first year on the committee.